What are metal cornered boxes? Almost daily, I’m asked the question, “Norm, show me something that’s different.” That’s what these emails are about: give you ideas! Near the top of my list of what’s “different” is metal cornered boxes. 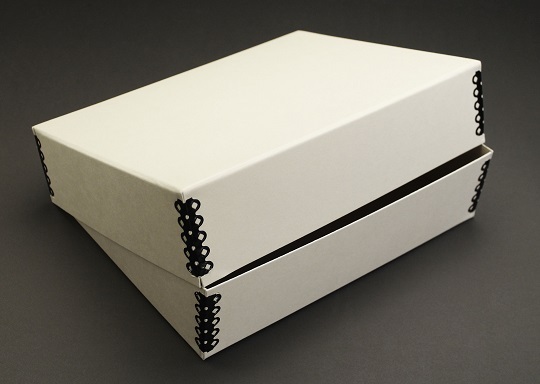 In the U.S., most archival boxes have these corners. 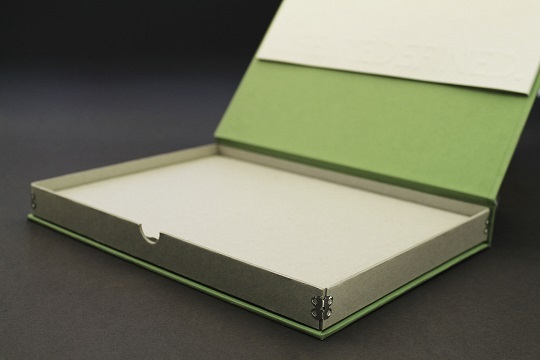 We have produced hundreds of letterhead and business card boxes with these corners. 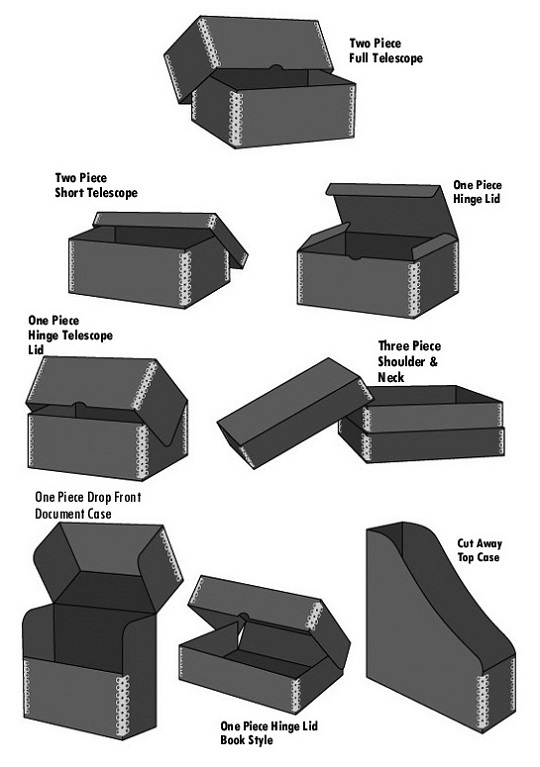 The diagram below shows the various box styles that the metal corners can be applied. Very strong and durable. Metal cornered boxes last for decades. 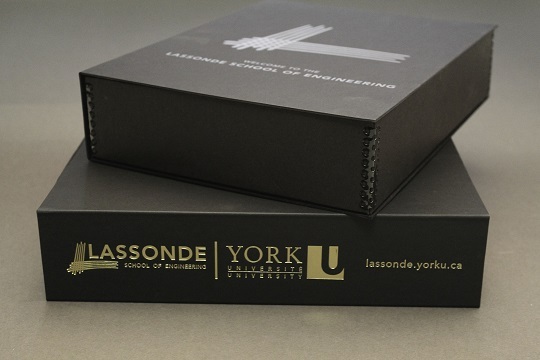 For samples of METAL CORNERED BOXES, please call my cell at (416) 895-9355. You can also email me at norm@sgfteam.ca to discuss how to get the sample to you!